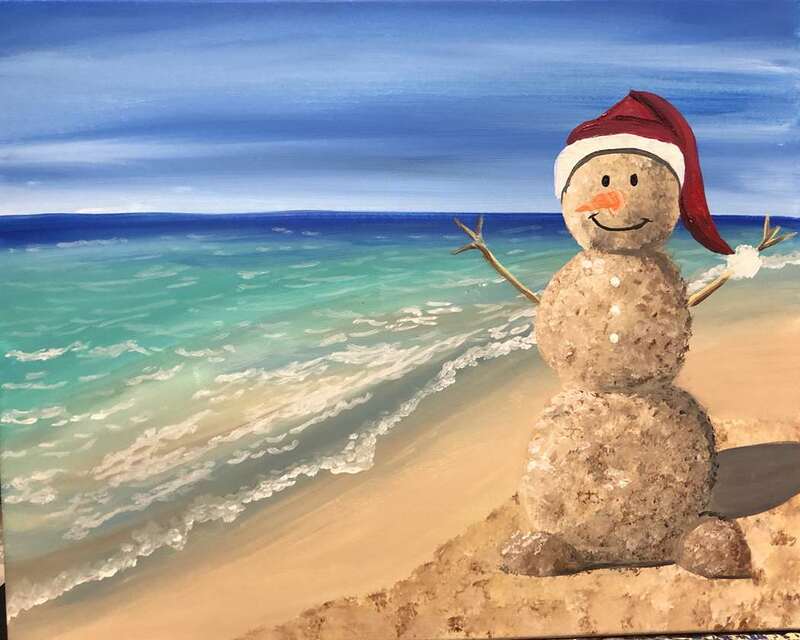 A modification to our popular pour painting class. 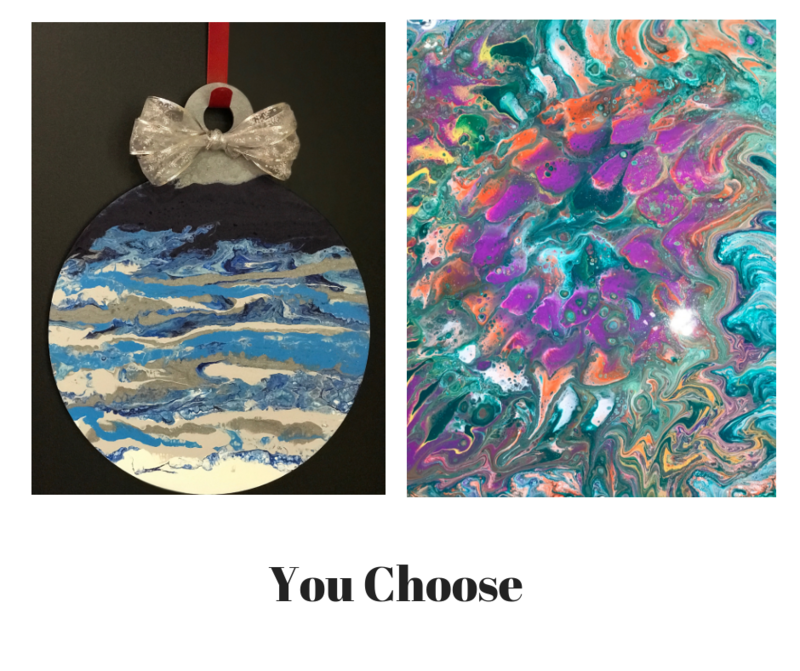 You can chose to pour on a wooden ornament or canvas. Pour Paintings take time to dry. Please be prepared to leave your painting .